The most of athletics are the speciality of Europe, Africa and North-America because for the sprint, long distance race, high jumping and long jumping events and so on, normally the athletes from America and Africa will record a good results. Along with social development, sports events also has been improved in Asia, exact in China recent years. Not only the amount of athletes from China are increased when participate in world important Games such as Olympic and World Championship and so on, but the level of Chinese athletes are also improved to world class. About athletics in China, we have to know about its history first. At the beginning of the 20th century, foreign missionaries brought modern athletics (track and field) into China. At that time, only track and field competitions were held between church-run schools, and then gradually spread to state and private schools throughout the country. In 1932, China participated in the 10th Los Angeles Olympic Games for the first time. At that time, Chinese sprinter Liu Changchun had reached the world level, but due to lack of funds, he traveled a long way to Los Angeles on the third day to participate in the 100 meters preliminary race, only 11.1 seconds to rank fifth in the group, unable to enter the next round. In the 200-meter race, Liu Changchun ran a good result of 22.1 seconds, although he won the fourth place in the group, but also failed to enter the semi-finals.. After the game, Liu Changchun did not return to China, and he was able to return to China because of lack of expense under the donation of the local overseas Chinese, finally He was back to Home. After the founding of new China, athletics (track and field) was rapidly popularized and the level of technology also improved rapidly. Since 1953, a large-scale national athletics (track and field) games have been held almost every year. On the basis of the extensive development of mass sports, the technical level and achievements of Chinese athletics (track and field) have shortened the international gap. In 1956, Zheng Fengrong, the women’s high jumper, broke the world record of 1.76 meters at the time of 1.77 meters. After that In 60s, 10 events in China entered the top 10 in the world. 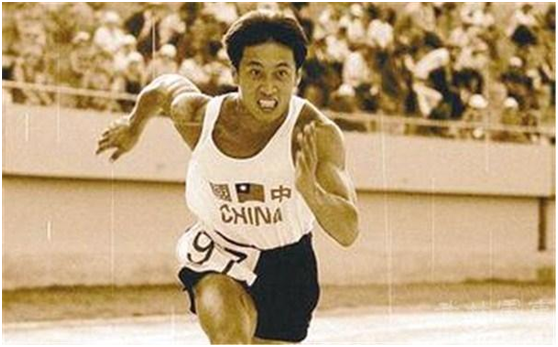 In 1983, Zhu Jianhua set his own world record of 2.37 meters at the Fifth National Games held in Shanghai with the breaking of own record of 2.38 meters. In the same year, Xu Yongyong set a world record for women’s walking with a score of 45’13’4, becoming the first Chinese athletics (track and field) athlete to win a world championship. 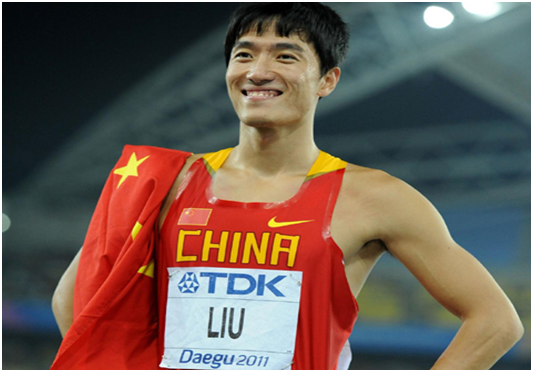 Liu Xiang won the 110m hurdles championship at the 2004 Athens Olympics, and Liu Hong won the women’s gold medal of 20km walk and broke the world record in 2015. Have a look about related Athletics.